In uncertain times, a sense of team spirit and the need to pull together is especially important. 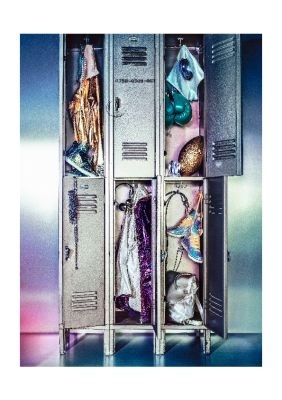 Little encapsulates this imperative more effectively than sport, so it is unsurprising that sportswear in creative combinations of synthetic materials and crystals should continue its ascent unabated as a symbol of social cohesion. 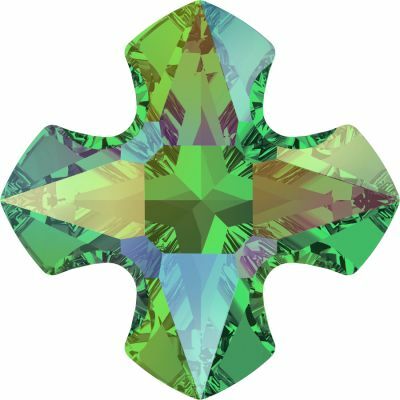 4127 Oval Fancy Stone in Crystal Powder Green, 4230 Lemon Fancy Stone in Amethyst, Swarovski BeCharmed Pearl Beads in Tahitian, 5747 Double Spike Bead in Light Turquoise, 5515 Emerald Cut Beads in Crystal Paradise Shine, 5810 Crystal Pastel Blue Pearl. The new rectangular Emerald Cut Bead imparts an air of modern confidence to sports-luxe looks, whether used as a standalone centerpiece or in rows for extra opulence. 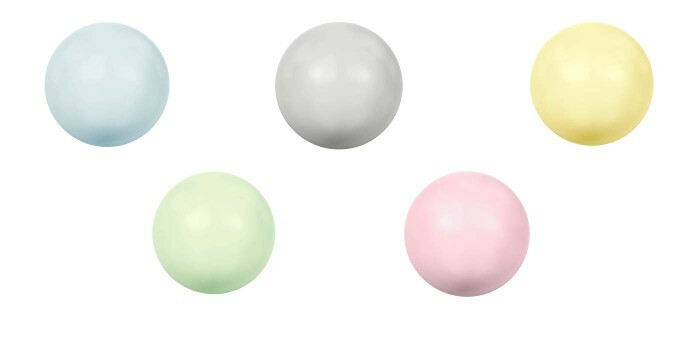 Included in the Progressive palette is the new powdery Crystal Pastel Pearls effect, available in five subtle contemporary tones. The sport trend becomes an increasingly strong trend with a focus on and a movement towards a “sports-luxe” direction. Shapes across all design segments are pared back to basic principles to allow ease and comfort—minimalist, ergonomic and smooth crystal shapes are perfect adornments for an active lifestyle. Sports-influenced designs offer the perfect balance between function and comfort; ease and style. At the same time they also manage to convey a sense of pride in the future, where we will endeavor to create a sense of new-found re-connection on a global scale. Jewelry shapes and materials are referenced but with an edgy, contemporary twist. 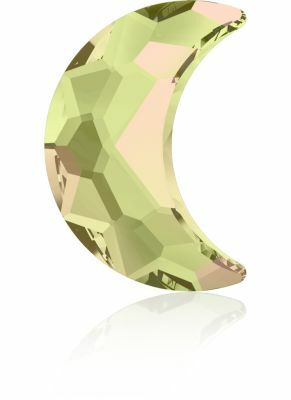 Minimalist, geometric and smooth shapes serve as easy-to-wear, everyday adornments. 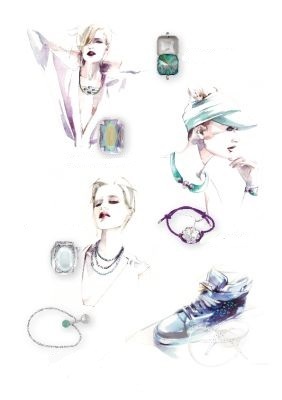 Dynamic, multifunctional jewelry pieces suit an active lifestyle. 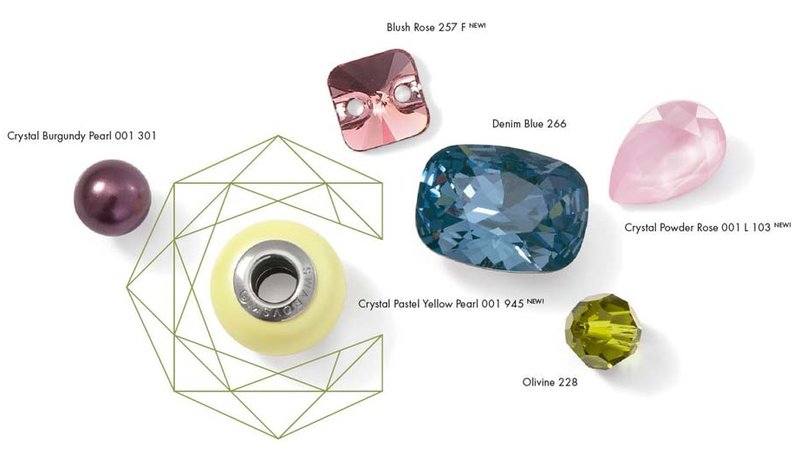 Pearls are received with a contemporary approach and matt surfaces are juxtaposed with translucent and opaque crystals. Basic elements with various application possibilities encourage experimentation, pushing the boundary between functionality and luxury. 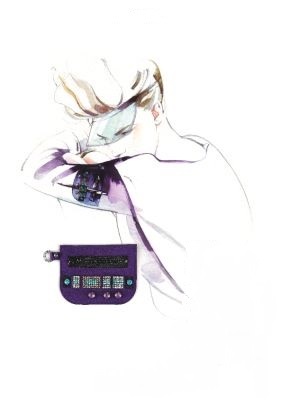 Multifunctional components, such as the new 3009 Rivoli Square Crystal Button and the Crystal Pave Ring, offer practicality and vivacity captured in a sophisticated form. 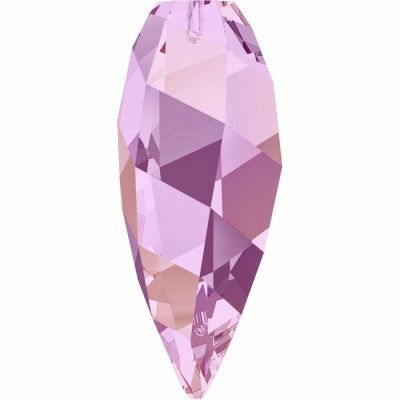 Swarovski Crystal Fine Rocks (contact me for ordering details) explodes with precision and delicate sparkle, offering a balanced adornment for everyday wear and use from adorning jewelry to electronics, everything you use can have a touch of elegant sparkle. Crystal is integrated into design in minute repetitive detailing, bringing a subdued simplicity to sports-inspired pieces. 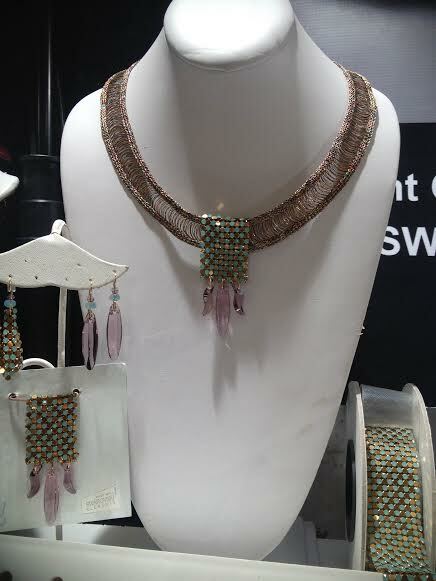 Design elements containing fringing and swaying crystals are introduced to add a luxurious feel to fabulous basics. 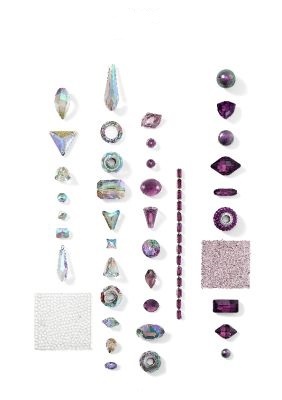 Color and Effect combinations include Crystal Iridescent Green, Crystal Paradise Shine, Lavender, Light Amethyst, Amethyst, Amethyst Satin, Crystal Lilac Shadow, and Crystal Iridescent Purple Pearl. “Equally essential is the introduction of light effects and bio-luminescent technology to design. 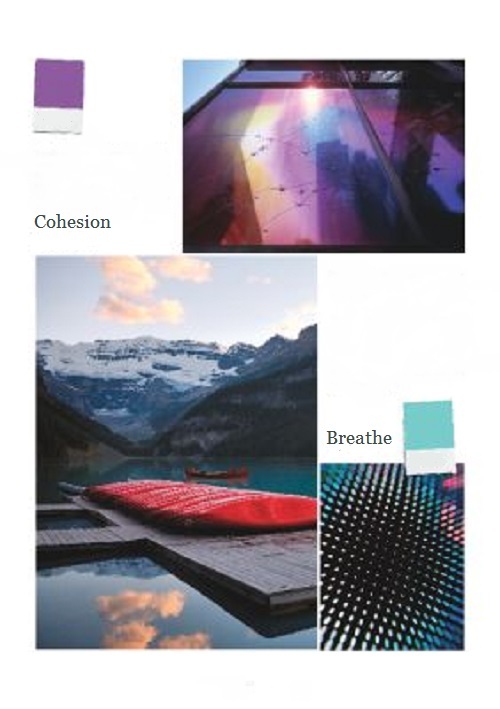 Pattern, color and texture are showcased in new ways the watery, submerged and weightless aspects focused upon” (WGSN Macro Trends SS16). Gorgeous blue to green hues elegantly combine to generate a sea of desirable designs and colorful effects. 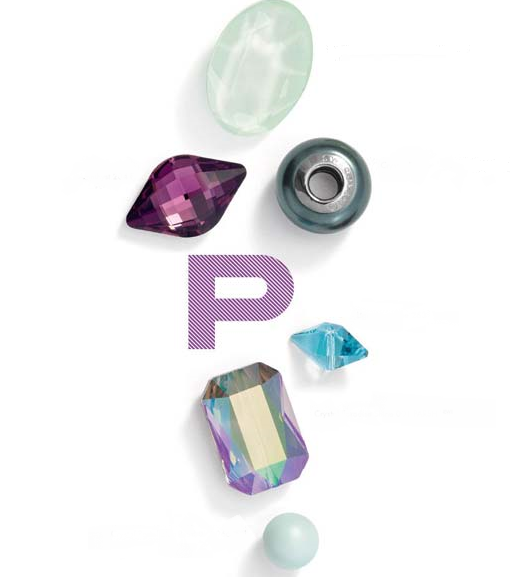 Swarovski Tahitian Pearls mix well with Crystal Iridescent Purple Pearl, Crystal Paradise Shine, along with Crystal AB and Clear Crystal. 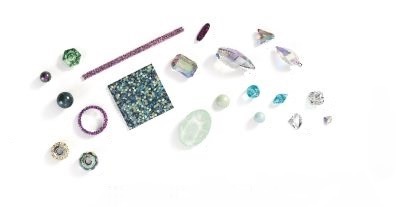 Indian Sapphire, Air Blue Opal, Crystal Powder Blue, Crystal Blue Shade and White Opal are soft expressions of blending blues. White Pearls with Clear Crystals and Crystal AB’s are a classic union of grace and style. 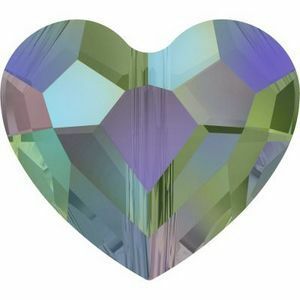 Crystal Golden Shadow, Crystal Luminous Green and Crystal Paradise Shine sparkle with subtle neutral, green and purple hues. Pacific Opal, Light Turquoise and Aquamarine flow into the subtle green hues of Erinite and Indicolite exceptionally well. Erinite is a beautiful transition into the softer Green Pastel Pearls, Chrysolite Opal and Pacific Opal. Understated decorative elements are used to elevate fabrics to a new level in stripped-down sportswear-inspired silhouettes. The key is to combine both the practical and the stylish. Direct references to life on the move are incorporated into stunningly simple geometric transfer designs, cleverly combined with textural contracts for the new “go-anywhere” fashion. 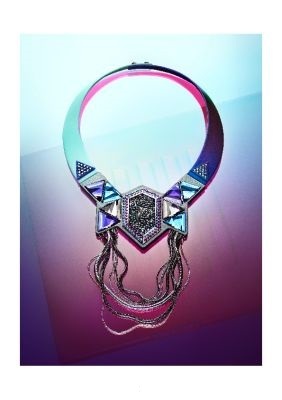 I ♥ the beautiful blue to purple color progression in this theme as well as the “sport-luxe” fashionable trend. What do you ♥ about the Progressive Trend? 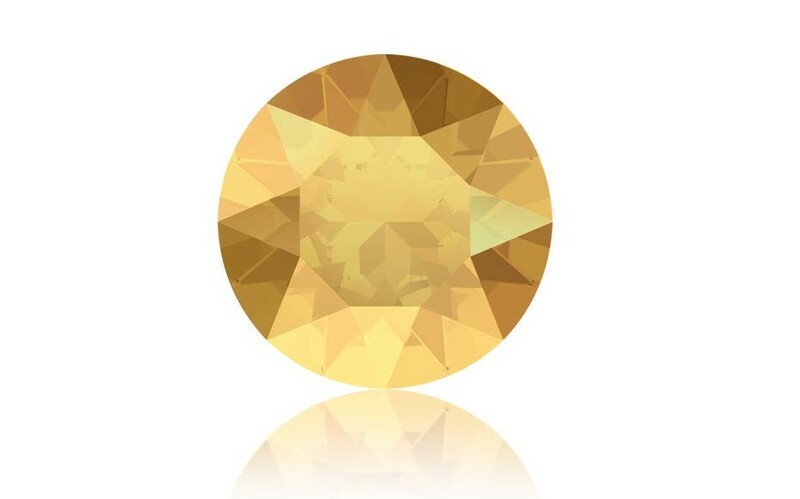 Top 10 Highlights from the Dazzling Tucson Gem Show! 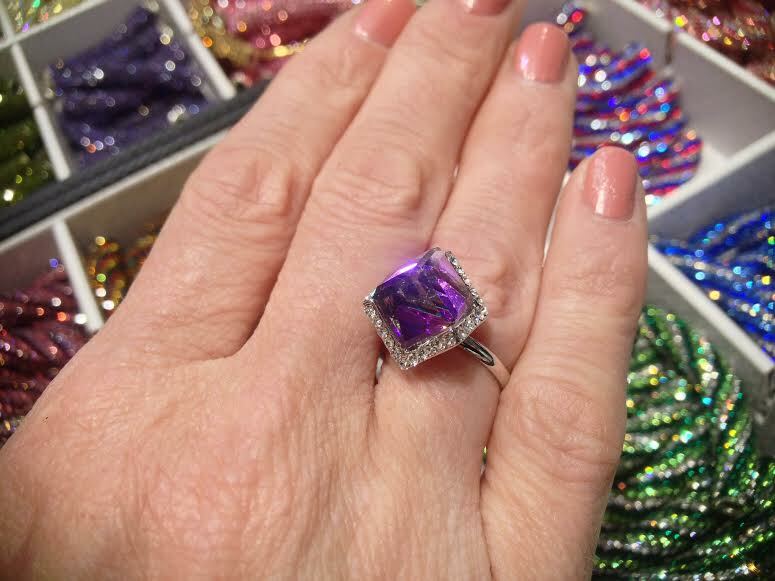 One week later and I’m already missing the excitement “high” you get from exploring the magical Tucson Gem Show! 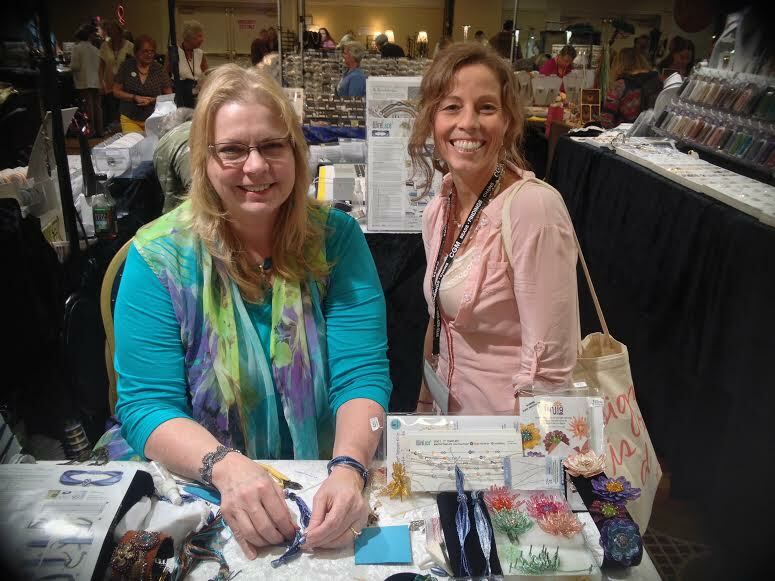 Meeting Linda from Alacarte Clasps was an extra special treat! She demonstrated how to use her amazing WireLuxe products and wow, I have to say I was really impressed with her extensive knowledge and creative ideas. 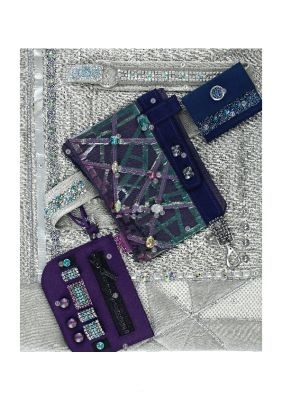 Her innovative product compliments Swarovski Crystal colors and effects exceptionally well. 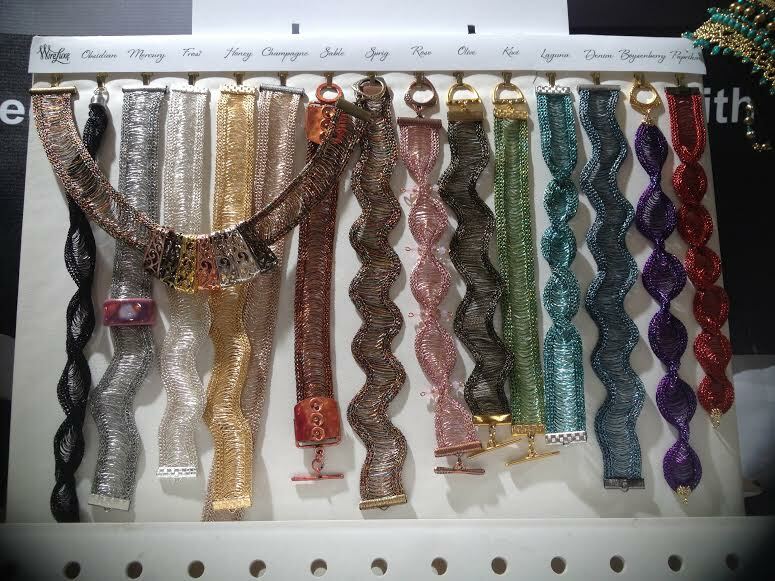 Just look at all the color options that you can bend/twist/ mold these bracelets or necklaces into virtually any shape. So fun, creative and beautiful! Elegant necklace design inspiration highlighting Swarovski Gold and Bright Gold Pearls with a 4547 Baguette Fancy Stone in Crystal Copper surrounded by a gold setting. You never know what you’ll find around the next corner! 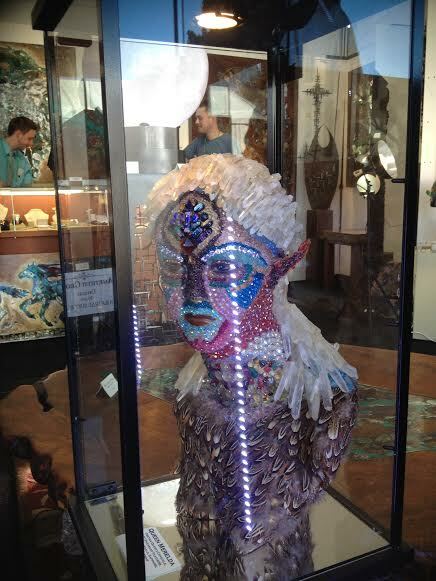 This stunning work of art was made entirely out of natural crystals and geodes. SO AMAZING! Nurtures’ beauty always astounds me! 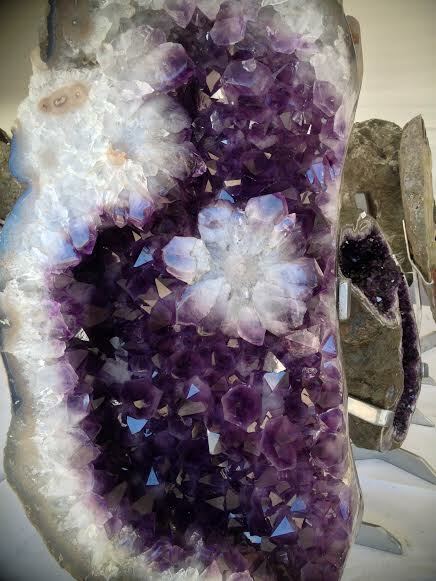 Look at this perfect white crystal flower blossoming within this amazing amethyst geode! 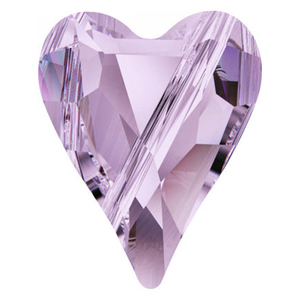 Here a sparkle, there a sparkle, everywhere a crystal sparkle! 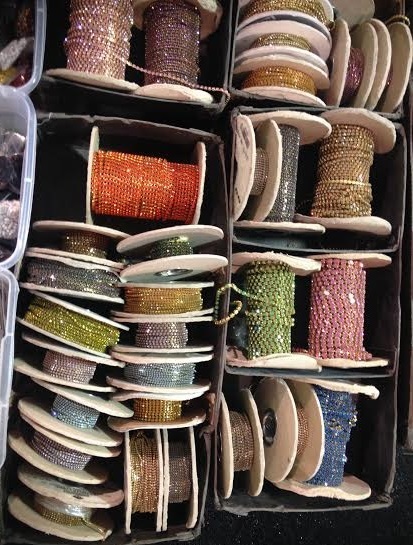 Rolls and rolls of colorful Swarovski Crystal Cup Chains and just dreaming of who or what they will adorn! Getting the dizzies with druzies! 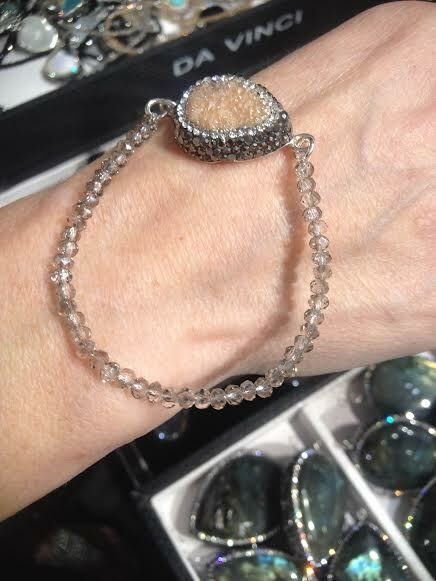 Loved this sparkling crystal encrusted druzy bracelet using Swarovski Crystals 5040-4mm in Crystal Silver Shade. Creative with Cubes! 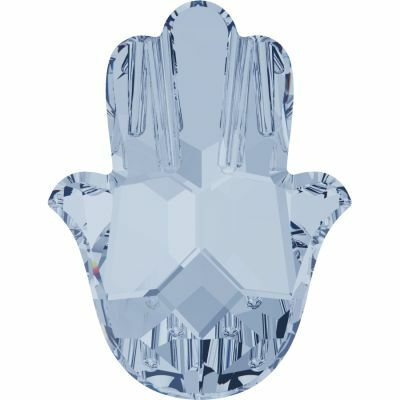 This is a Swarovski Crystal 5600 Offset Cube encrusted in a rhinestone setting! 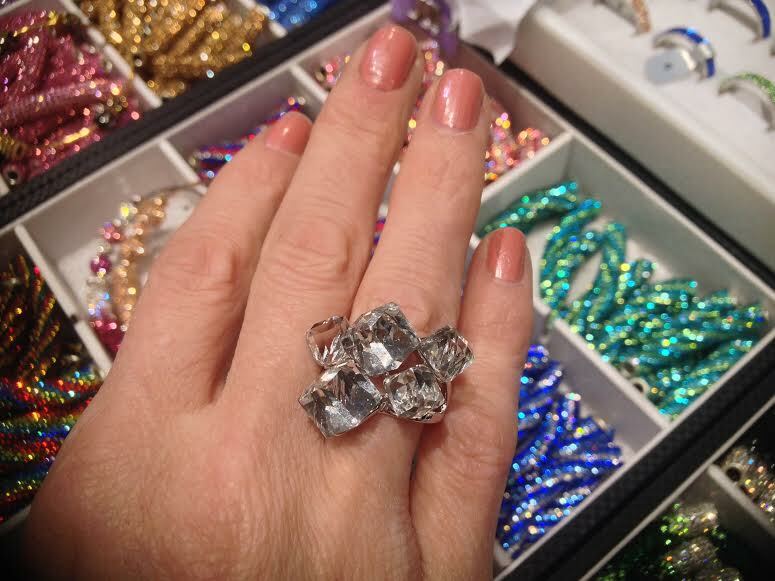 Clustered Cube Ring with 5600-6mm and 8mm Offset Cubes dance on my finger! 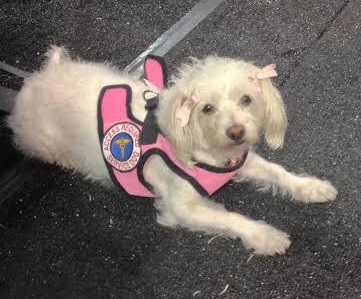 Last but certainly not least…this adorable service pup with pink bows and all bringing smiles to all the visitors! Oh you lovable Tucson Gem Show…I miss you already! 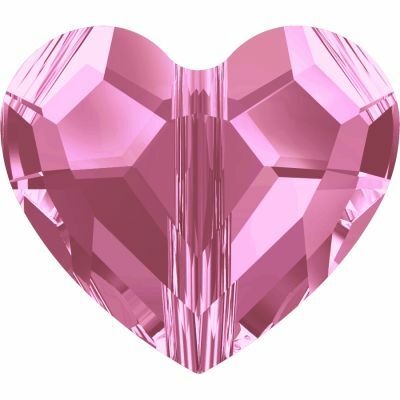 If you attended the Tucson Gem Show this year or a previous year, I would love to hear all about it! Please share your special experience! Garden of Flowers Design Studio specializes in creating beautiful bridal hair accessories and jewelry to make your special day shine as bright as your smile! Many elegant silk flowers can be custom made with pearls or different colors and converted into sashes, wrist adornments, headbands, hair clips or corsages, bringing you a lovely array of bridal, bridal party, or prom accessories. 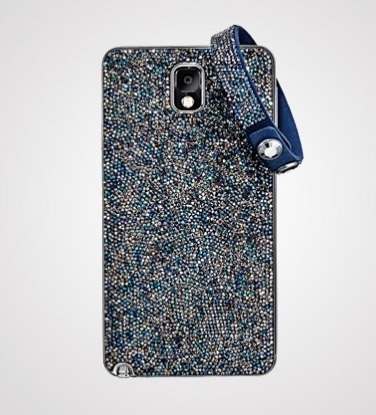 Each accessory is handcrafted, made-to-order with love and attention to detail. From simple to sensational, each design is elegantly made with high quality products. 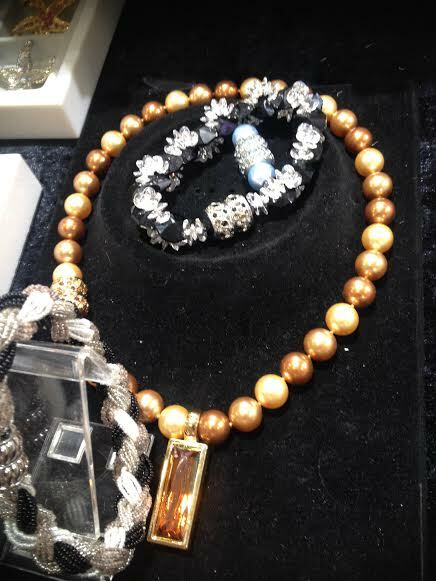 Many designs feature Swarovski Crystal Beads and Pearls to provide you with the best of the best and to ensure long-lasting value. Garden of Flowers enjoys custom making new designs for each and every bride and to make her day feel as special as she is! Gorgeous and whimsical hair pieces for your special day are the perfect way to accentuate your individual style with graceful touches of sparkle and fashion! These sweet pearl and crystal hair pins are available in different colored pearls as well as gold or silver wiring. 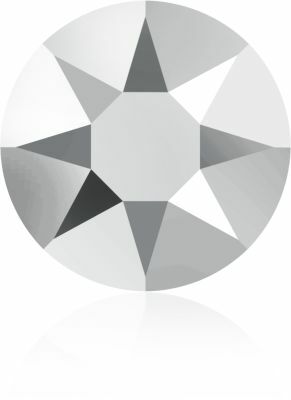 Feel free to contact Garden of Flowers with your specific design ideas and colors for anything you are interested in to create a unique, one-of-a-kind piece just for you! Elegant and classy bridal pearl bracelet – perfect for your Wedding Day! This bracelet features ivory Swarovski Pearls and silver plated spacers which can be custom made with different colors to compliment your style. 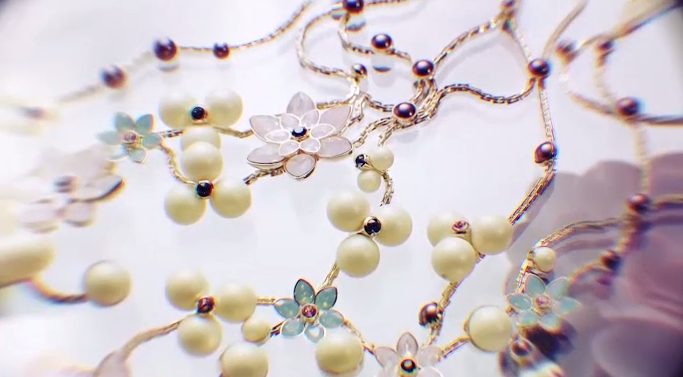 From head to toe, let Garden of Flowers adorn you with your beautiful wedding and bridal accessories! 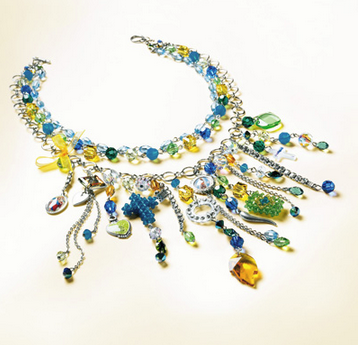 Discover the New Spring/Summer Fashionable Jewelry and Color Trends! Spring has long been a metaphor for renewal, with new growth appearing even after the harshest winters. This is reflected in floral pastels, with a dreamy new Blush Rose color reminiscent of fancy pink diamonds, mixed with mellow green, noble burgundy and pale primrose yellow, with cool steel blue adding an elegant twist. 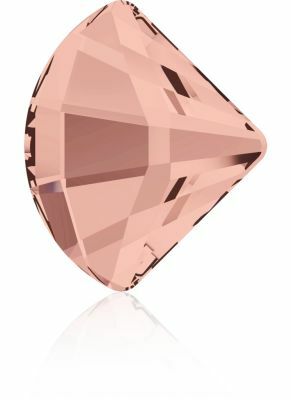 The new Swarovski color Blush Rose is an important development according to the color trend forecasts, which name pink as the key color for the coming season. 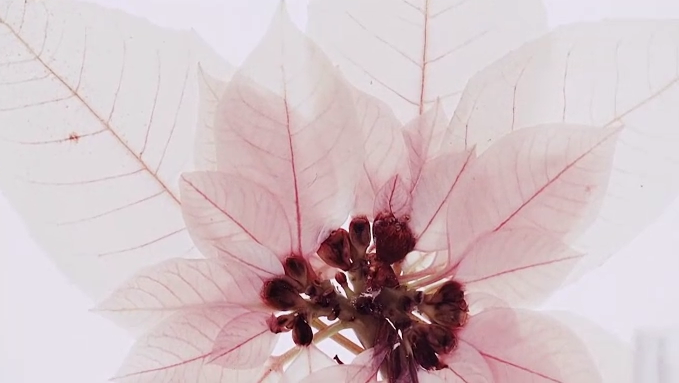 In color psychology, pink is a sigh of hope. It is a positive color and inspiring warm and comforting feelings and a sense of a silver lining on the horizon. 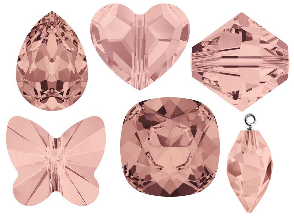 With Blush Rose, Swarovski introduces its own graceful, soft and dreamy, dusty pink hue that is reminiscent of highly prized fancy pink diamonds. Blush Rose creates a modern and sophisticated classic look with a mellow, feminine touch. Blush Rose is a universal, feminine color that can beautifully soften a neutral or gray color palette, tone down juicy summer bright, and lighten up dense and rich golden or dark hues. 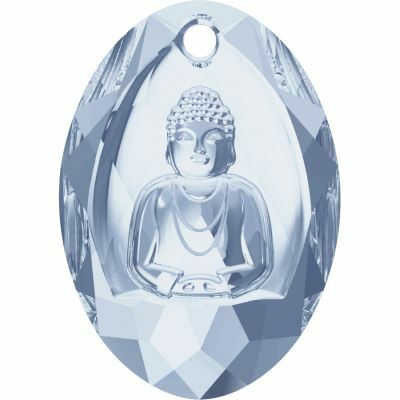 Its sophisticated radiance freshens up foggy opals and patina crystals. 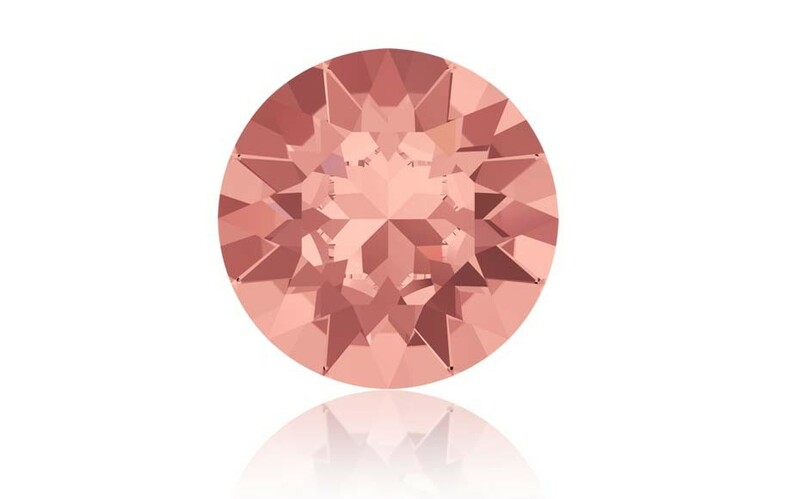 This very feminine hue symbolizing love, harmony, and joy for life – can be easily be combined both with warmer and cooler tones, which makes it the perfect addition to the new trend color palette. 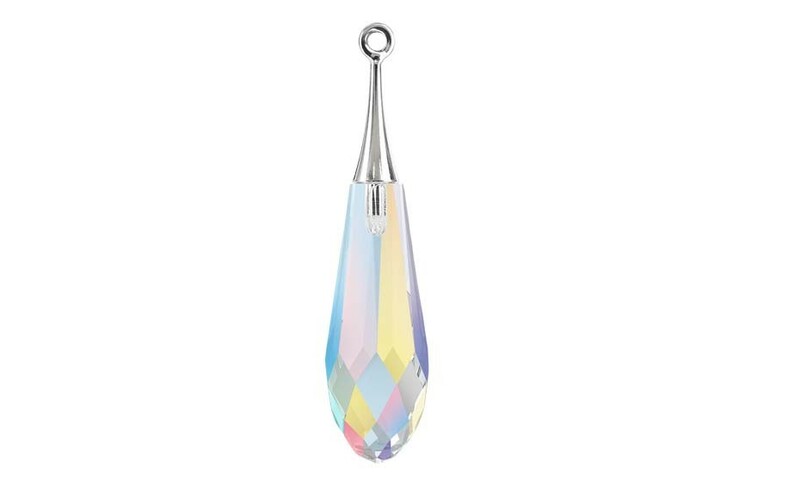 With pastel being the “it”-color of the season, Swarovski offers an entirely new premium coating palette, and with it a fresh take on pastel colors in cut crystal. 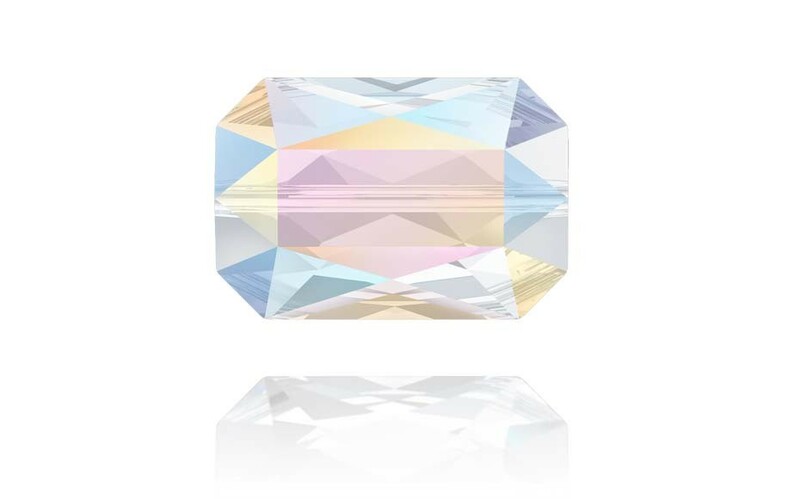 The delicate powdery colors of the Pastel Crystal LacquerPRO effect answer the continuing trend for vintage and washed-out looks. Their subtle color range freshens up retro-inspired designs and adds a feminine touch to timeless classics. 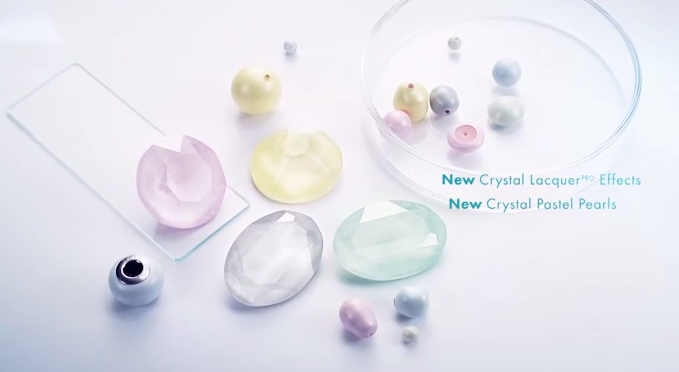 A tender color palette if there ever was one, the new Pastel Crystal LacquerPRO effects (Crystal Powder Yellow, Crystal Powder Green, Crystal Powder Rose, and Crystal Powder Blue, Crystal Powder Grey) represent the strong new design direction of softer, opalescent hues, while at the same time offering a more modern interpretation of the pastel classic – and an entirely new premium coating within the Swarovski assortment! 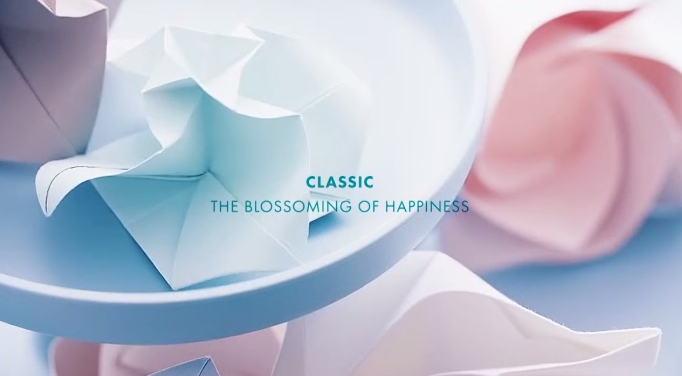 Subtly elegant with a hint of nostalgia, sugary sweet yet with a modern update due to the powder finish – the Pastel Crystal LacquerPRO effect palette evokes soft pop, retro-inspired trends, and filigree designs predestined for spring. The pastel accents of the Pastel LacquerPRO Effect subtly offset the bright summery crystals, creating a bold contrast between matt and shine. 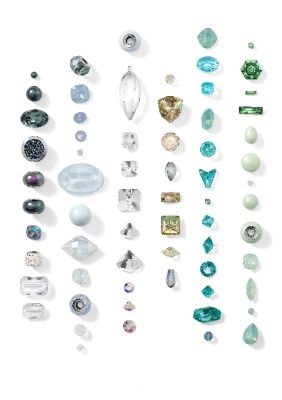 Powdery hues, both in crystal and pearls, are perfect for washed-out and sun-bleached pastel palettes, and also add a modern touch to monochromatic, tone-on-tone color combinations. 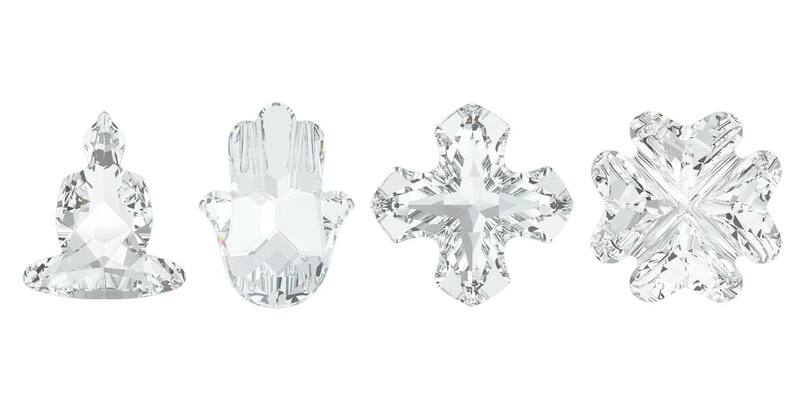 Classic designs are updated with geometric simplicity: origami-inspired effects are an important design component, with varied sizes of precise modular crystal shapes mirroring the complexity of floral anatomy. Storytelling and meaningful consumption have become important purchase drivers. Providing an ideal base for nature-inspired patterns, the traditional symbolism of the new Clover Fancy Stone offers both a charming jewelry component and talisman in one. 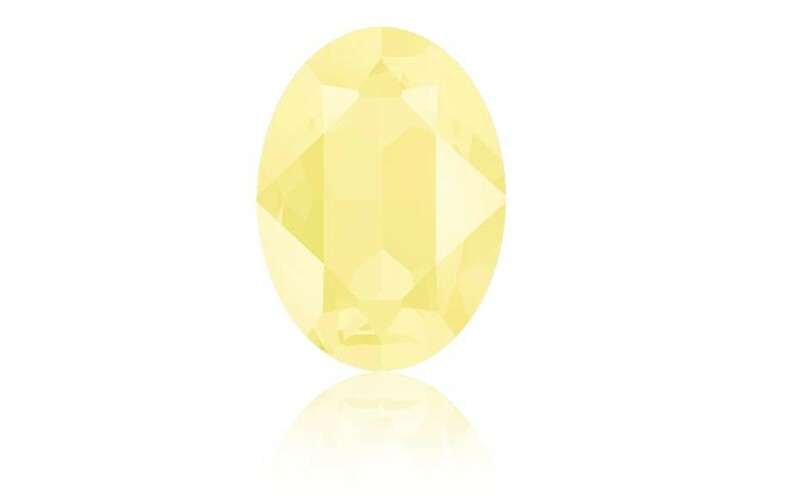 The Clover Fancy Stone represents a timeless, instantly recognizable symbol of good fortune. It is a cheerful addition to sophisticated classic styles with a modern twist – from playfully small everyday accessories to large statement evening attire. 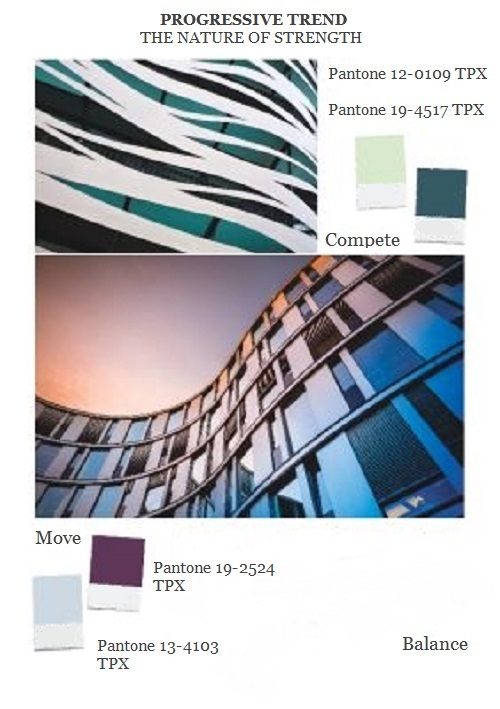 How do you like these spring/summer color trends? Will you be designing with these inspirations in mind? I would love to hear your opinions. 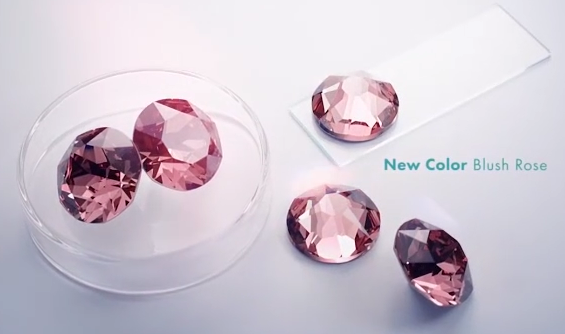 (many of these pictures were from the SWAROVSKI business professional trend video).